Should a Trader Trade as a Business? The potential tax savings can be substantial. 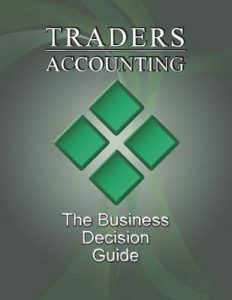 Download The Business Decision Guide!